Sarah E. Harrington is a partner at Goldstein & Russell, P.C. Before joining the firm, Sarah spent eight years as an Assistant to the Solicitor General at the United States Department of Justice. In that capacity, Sarah argued 20 cases in front of the United States Supreme Court and wrote merits brief in more than a dozen additional cases. Sarah handled a wide range of topics before the Supreme Court, including bankruptcy, constitutional law, criminal law, tax law, preemption, trademark, and federal statutory questions. Earlier in her career, Sarah worked as an appellate attorney in the Civil Rights Division at the U.S. Department of Justice, where she argued dozens of appeals on behalf of the government. A graduate of Harvard Law School, Sarah clerked for the Honorable Rosemary Barkett of the Eleventh Circuit U.S. Court of Appeals. 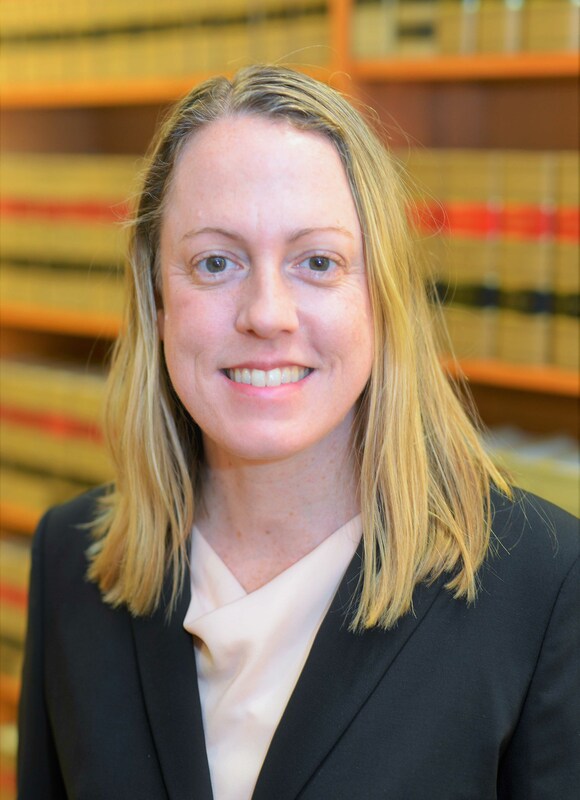 Sarah serves on the Board of Advisors of the Institute of Judicial Administration at NYU and is a Master in the Edward Coke Appellate Inn of Court. In 2009, Sarah was recognized by the National Law Journal as one of the “Top 40 Under 40” rising stars in the Washington, D.C. region.